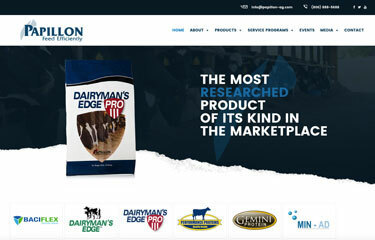 Papillon Agricultural Company launches a new version of its website, http://www.papillon-ag.com/. The revamped site features a cleaner, more attractive design that is easy to navigate from a computer or mobile device. In addition to updated product information and media resources, Papillon’s redesigned website now includes video and print content from last year’s Papillon Dairy Efficiency Summit. 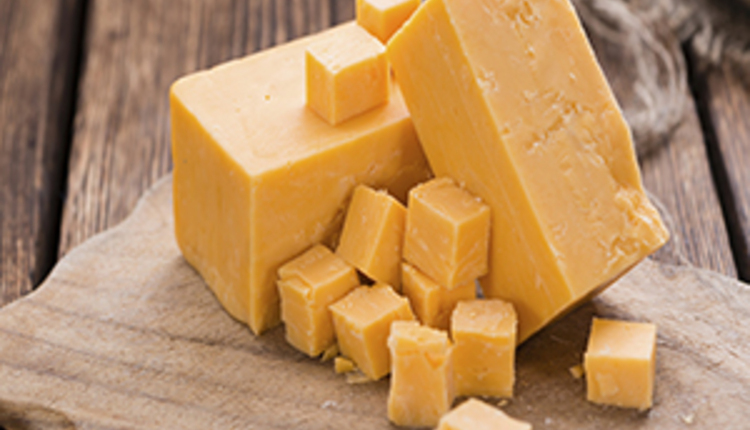 Customers can expect the site to be updated regularly with product news, corporate milestones, events, research advances and information to help improve dairy efficiency. Visitors are encouraged to explore Papillon’s new website at www.papillon-ag.com. 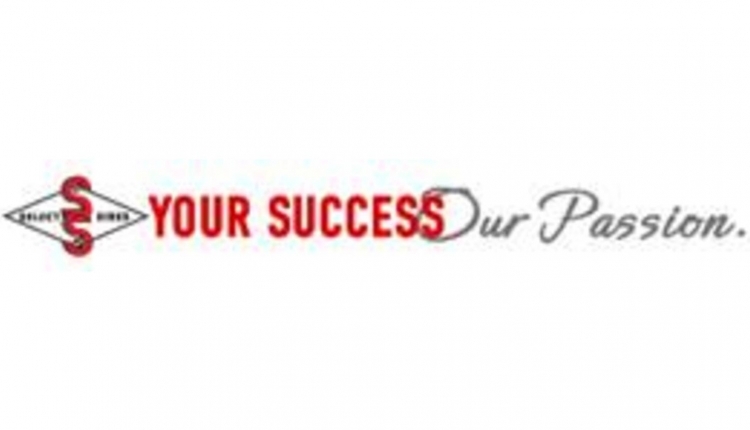 Papillon Agricultural Company develops and produces premium nutritional products for dairy consultants, feed suppliers, and dairy producers with the goal of maximizing feed efficiency at the farm level. For more information, call (800) 888-5688 or visit www.papillon-ag.com.